Hello lovelies!! It’s the most wonderful time of the year! Nordstrom is having their anniversary sale! WOOHOO! 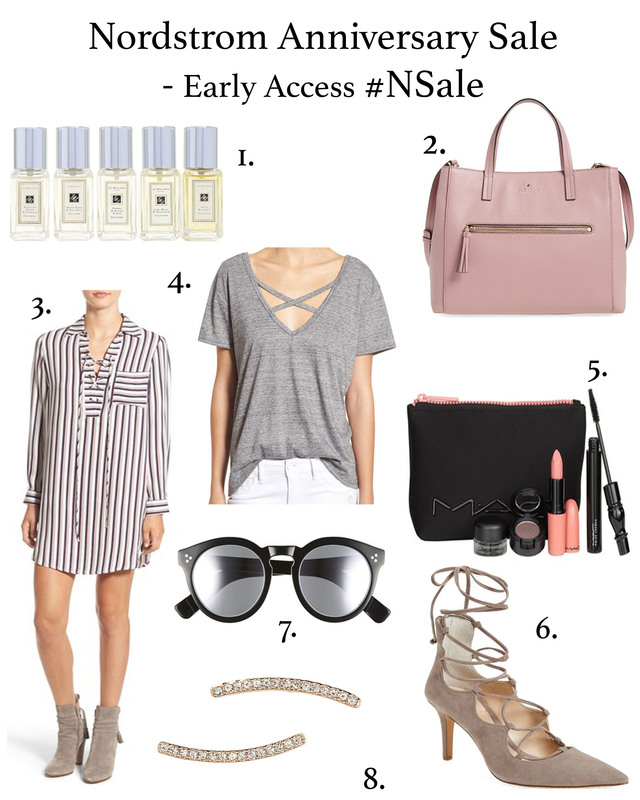 I’ve put together some of my must have items of the sale. Everything from tops, handbags, makeup, skincare, jewelry, shoes, accessories and more!! Early access starts today (if you are a cardholder) 7/14 and general access begins 7/22! (if you are not a cardholder). I have a feeling this will be the best anniversary sale yet!